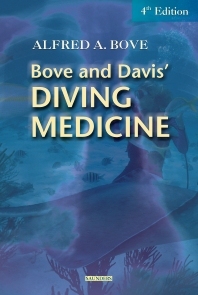 Diving Medicine has earned a worldwide reputation as the definitive source on diving safety and the management of diving-related health conditions. The New, 4th Edition has been completely revised and updated while still retaining its practical clinical orientation. It covers basic diving physiology · the pathophysiology of decompression sickness · assessment of physical fitness for diving · diagnosis and treatment of diving-related disorders · and much more.